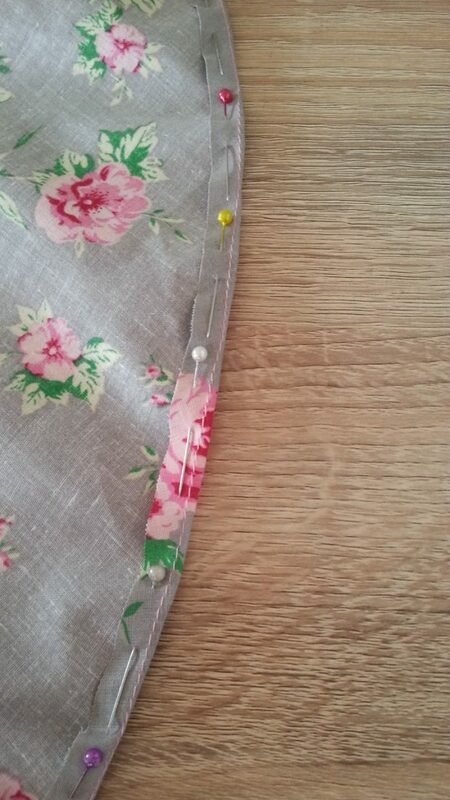 Learning how to make a curved hem comes in very handy, especially when making dresses or circle skirts. 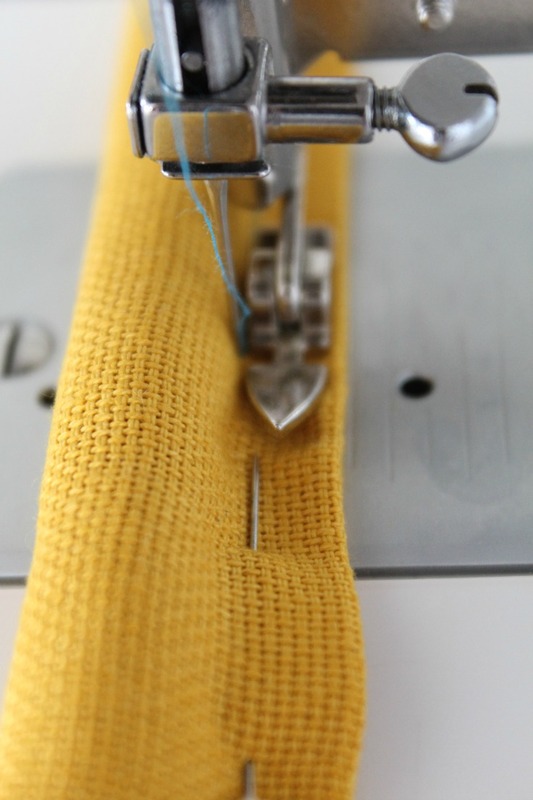 Here is an easy method that will give you a smooth, neat finish on any curved hem. 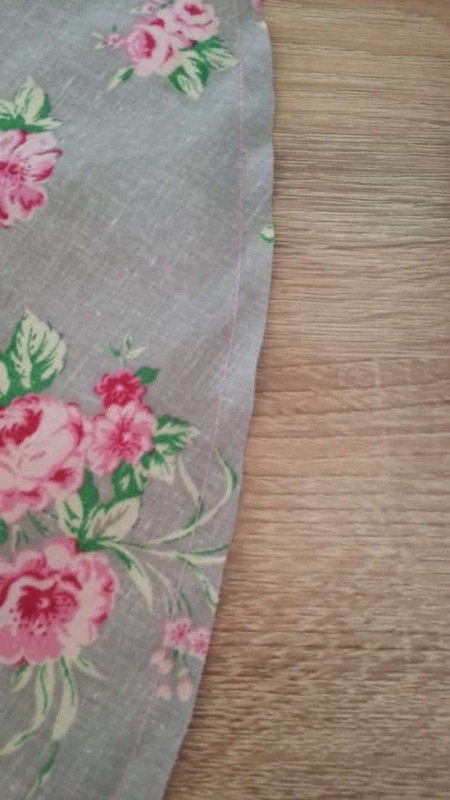 Whether you’ve been sewing for a while or you’re just starting, if you’ve ever tried your hand at making a circle skirt or dress you know how frustrating is to get a nice looking curved hem with a neat, polished finish. 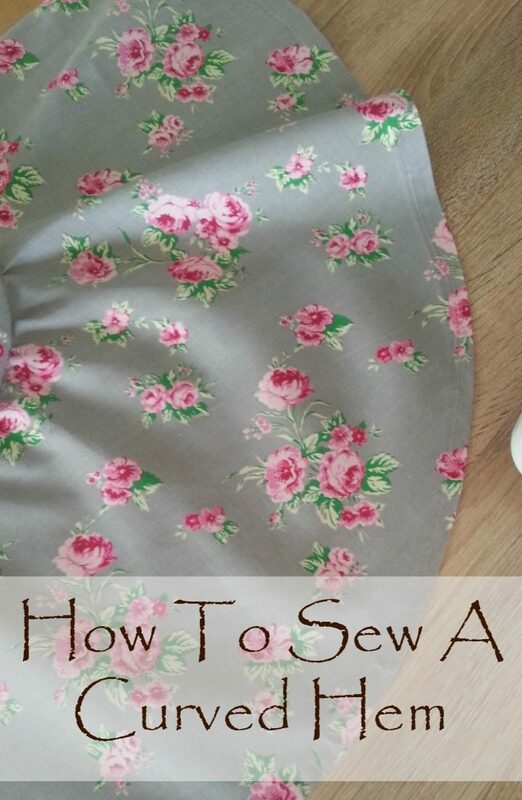 This tutorial will teach you how to hem a circle skirt the very easy way, so no more frustration or ugly hemlines! Learning how to sew a curved hem on a circle skirt or a dress is not only easy but enjoyable too and you’ll absolutely love the end result! 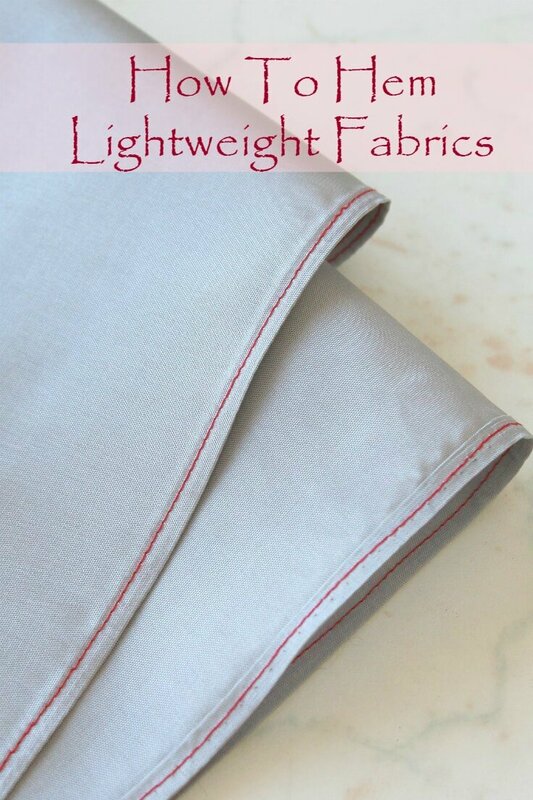 It’s pretty tricky to fold and press and sew anything curved and it can get aggravated by the type of fabric you use. 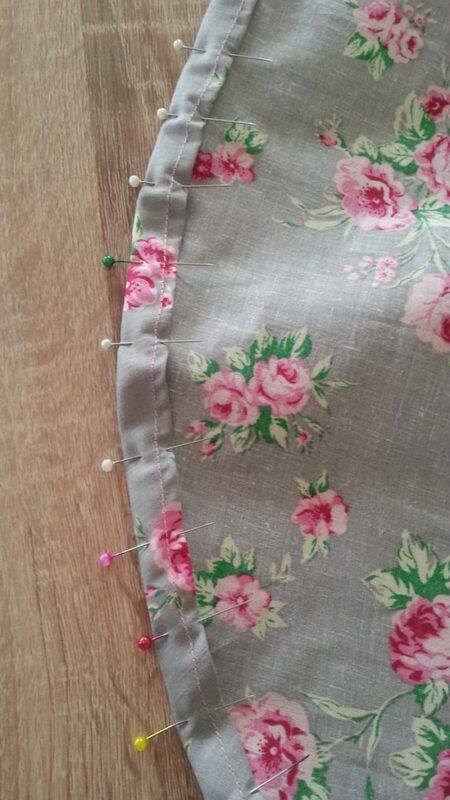 But once you get the hang of this method you’ll find that hemming a circle skirt is easy breezy! I’ve used this method for curved hem when I made a circle skirt for my daughter and I really loved the finished look, even though I admit, I was a bit sloppy. And I thought I should make a separate article on how to hem a curve, for ease of reference. Stitch 1/4″ from the edge, all around the hem. 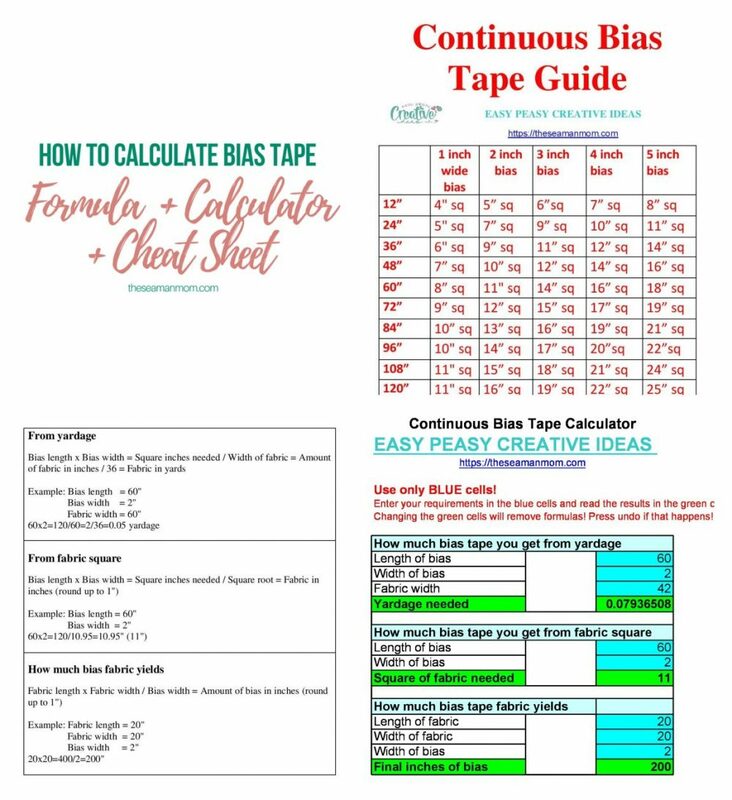 Measure 1″ away from the hem on the interior of the skirt and mark. This will be your guide for the double hem. Fold the edge up so it touches the line you just marked. Place pins a few inches apart and add a couple more in between those. Sew as close to the edge as you can. Don’t worry if you experience some puckering, just guide the fabric under the needle using a pin and sew down the hem as slow as you can. Use plenty of steam and press firmly moving the iron up and down and your curved hem should look free of puckering. If you use a fine fabric you won’t even notice the puckering. 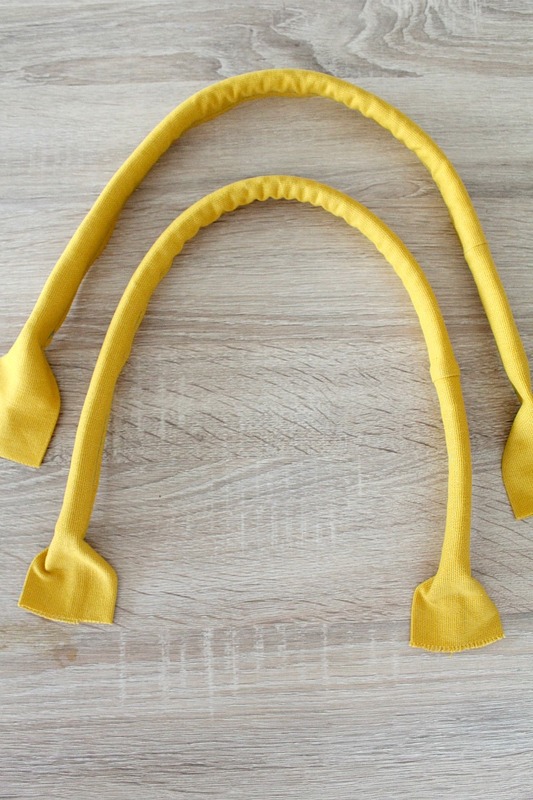 I hope you enjoyed my tutorial on how to hem a curve and found it easy enough to give it a try on your next project that requires a curved hem. I am making a poodle skirt and I had forgotten this technique from grade school home ec, and my mom. She is no longer here to ask, and she was an excellent seamstress. So thank you very much for your tutorial. It is very clear and concise and the pics are awesome! 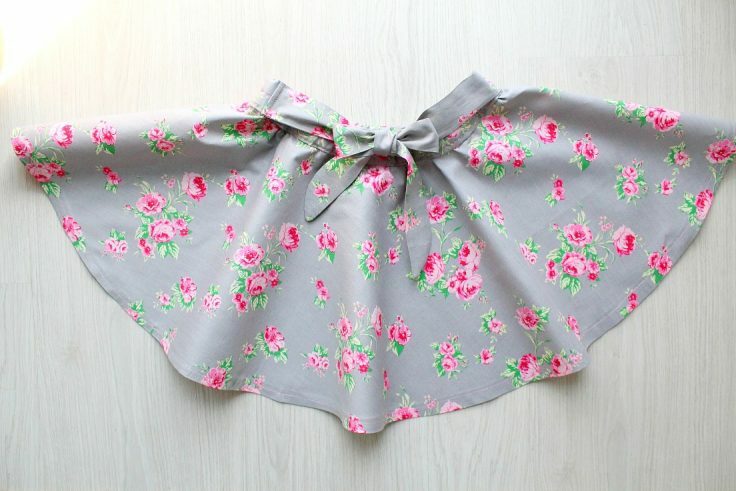 I think my daughter will look lovely in her poodle skirt! Great job, Petro. This is a really easy-to-follow guide. I’ll be sharing it on Pinterest. Wow….this has bin very appreciated. Tried d curve hem your way nd it came out much better than i could imagine. Thank you for this. By the way, this comment is comin all d way from Nigeria, Africa. Your work is seen and appreciaed world wide. Thank you. Thanks for this tutorial. I found your site from Pinterest. I have tried sewing curved hems on a three ruffle half apron and it was such a pain to do. Now that I have found your tutorial I think I can face those curved edges with a new perspective. Thanks again and have a blessed day! Final step was omitted — stitching the final hem. The instructions quit at pressing the pinned up hem. Thanks for your feedback, Wilma. Please read the post again as the final step is right before the final press you have mentioned. You are probably confudsed by the pins showing in that image; I did sew over them and you can see the stitch in that image. If you make that first stitching a basting stitch, then you can pull the thread to ease the fullness – just like you would a set in sleeve (or, if you haven’t done that, a gathered skirt). Makes it much easier. Check out my pattern store!